Geneva Woods Health Supplies in Alaska understands how important it is to you to be able to function within and around your own home. Therefore, we offer the products, equipment, and services you need to enhance your life and to cope with all of your home medical challenges. 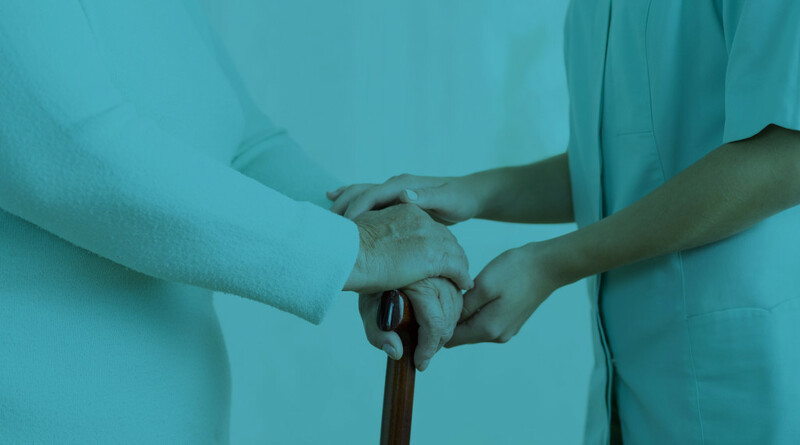 Whether you require a hospital bed, oxygen equipment, or aids to keep you mobile, our knowledgeable and courteous customer service representatives will assist you. We assure availability, supply delivery, and equipment set-up for purchased or rental equipment. We’ll help you through every step of the ordering process and even assist you with billing your insurance provider. Our friendly staff can also arrange for our convenient mail-out or monthly delivery services. From bathroom aides to Juzo compression garments and everything in between, Geneva Woods Health Supplies offers all of the superior supplies and services you need. And if we don’t carry something, you can rest assured we will locate it for you. 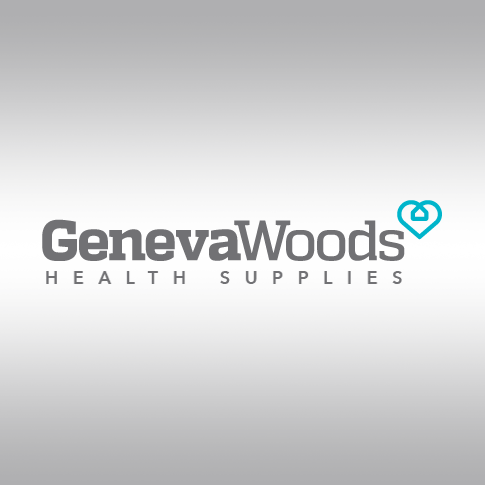 Geneva Woods Health Supplies offers a complete line of respiratory services, equipment and supplies for both adults and pediatric patients. We assure availability, supply delivery, and equipment setup for purchased or rental equipment. We have respiratory support available 24-hours a day to support your needs. We also provide equipment repair and maintenance services to ensure proper usage and overall safety.